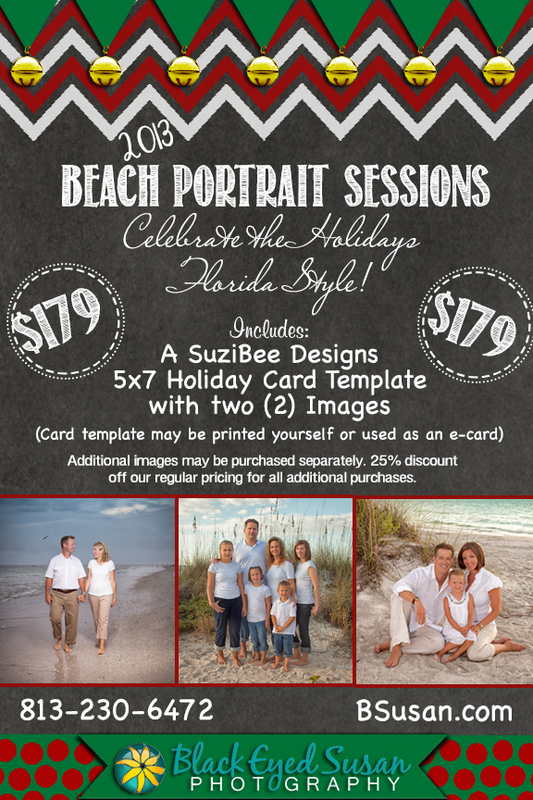 We are now scheduling Holiday Beach Sessions for 2013! Availability is limited so please book your session early. Our flier below has all the details….